World Vegan Day is an event celebrated every year on November 1 by vegans around the world. The day was created in 1994 by Louise Ellis, then President and Chairman of the Vegan Society of Britain, to celebrate 50 years of existence, and also 70 years for the existence of the term "veganism". Every day, more and more people around the world become vegans for reasons of morality, environment, health or all the reasons together. On this day there are festivals and exhibitions around the world organized by vegans. There are also events such as vegan food stands, lectures and demonstrations. Veganism is a term coined by Donald Watson in 1951. The reason for choosing naturalism is the ideology of protecting the rights of animals to live a good life without suffering and preserving the environment. Avoiding food from the animal world: meat, eggs, milk and bees honey. Avoiding the use of products made of animal skins (including fur, wool and feathers) for clothing, footwear, textiles and furniture. Avoiding the use of products whose manufacturing process caused animal suffering like silk threads. 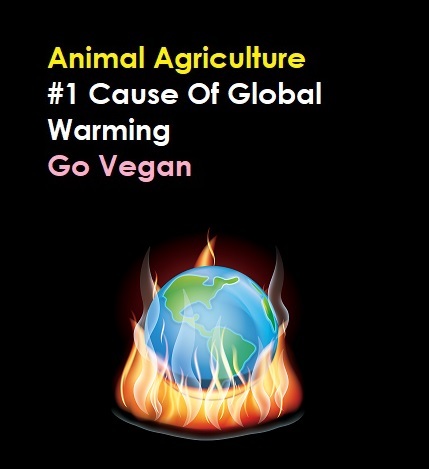 Many of the vegans also object to the exploitation of animals for other purposes (such as transportation, circus entertainment) that directly or indirectly cause damage and even suffering to live and use products that have been tested on animals and caused them great harm. Unfortunately, there is almost no product category in the world whose manufacturing process has not caused animal suffering, and it is difficult to find products that will be clean from it. How to celebrate World Vegan Day? Open your ears and heart and listen, learn about the subject without fear. Go to a vegan restaurant. Make a clean day, a day when you will not eat animals: no meat, no milk, no fish and no eggs. Wear a Go Vegan shirt.